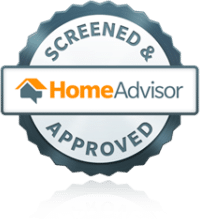 Dedicated Service from “Beginning to End!” Homeowners, maintaining your pool takes time away from enjoying it. 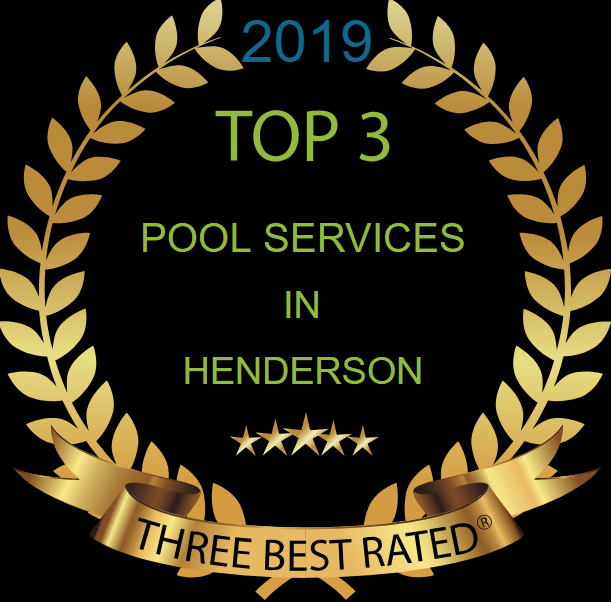 We are dedicated to providing high quality and reliable pool service to our Henderson community. 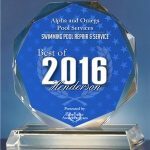 Let Alpha and Omega Pool Services clean and maintain your pool so your family can have endless enjoyment. 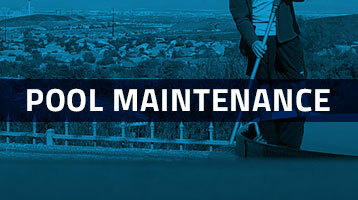 Servicing Henderson, Green Valley, Anthem, Silverado Ranch, and Seven Hills. 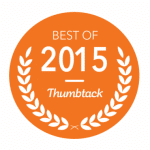 Sometimes the unexpected happens, and something with your swimming pool will break down. 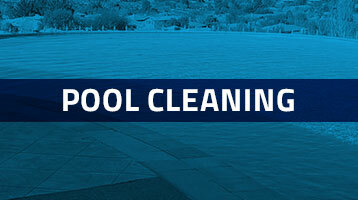 We believe it’s important to take care of any swimming pool as soon as possible. Some problems may not initially cost you money or cause your equipment to stop functioning, but over time, it can end up costing a lot more money too, if ignored. Costly repairs can affect your budget, taking away from family vacations, and that’s why we stress the importance of weekly pool maintenance. It’s better to fix a leak in a PVC pipe that may be only a small, steady trickle instead of replacing several fittings or a motor that ran dry. You’re better off investing in a new auto-fill valve instead of risking your pool overflowing because it won’t shut off when it should. It’s wiser to replace a pump basket that’s cracked instead of an impeller that snapped off because too much debris passed through and prohibited the proper flow of water to the motor. 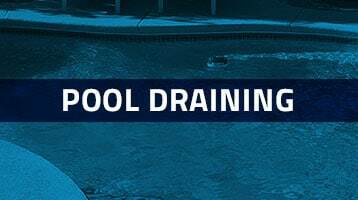 We also have a full pool service that you can fully take advantage of. 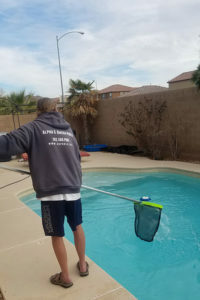 If you decide to use our team instead of tackling the tasks on your own, you can expect more from us than simply cleaning some leaves and dirt out of your pool; our ultimate goal is to keep your pool safe for swimming while making sure this important outdoor feature retains its attractiveness and value. 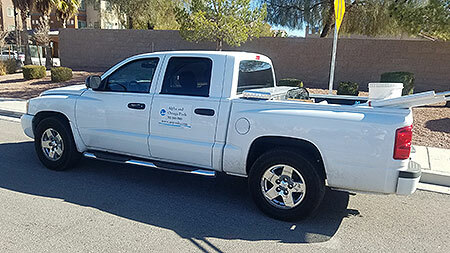 "Mickey assisted me on everything for basic maintenance to more involved troubleshooting. I highly recommend him. 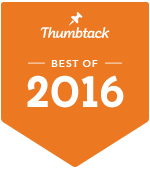 AO Pools is #1!"